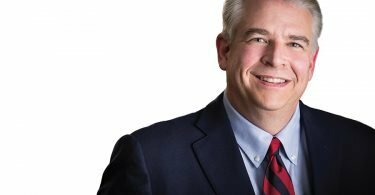 John W. Allison was named the Rotary Club of Little Rock’s 2018 Business and Professional Leader of the Year. The Rotary Club of Little Rock is also known as Club 99. It is part of Rotary International, “an organization of business and professional leaders united worldwide to provide humanitarian service, encourage high ethical standards in all vocations and help build goodwill and peace in the world.” Club 99 is the oldest and largest civic organization in the State of Arkansas, chartered in 1914. 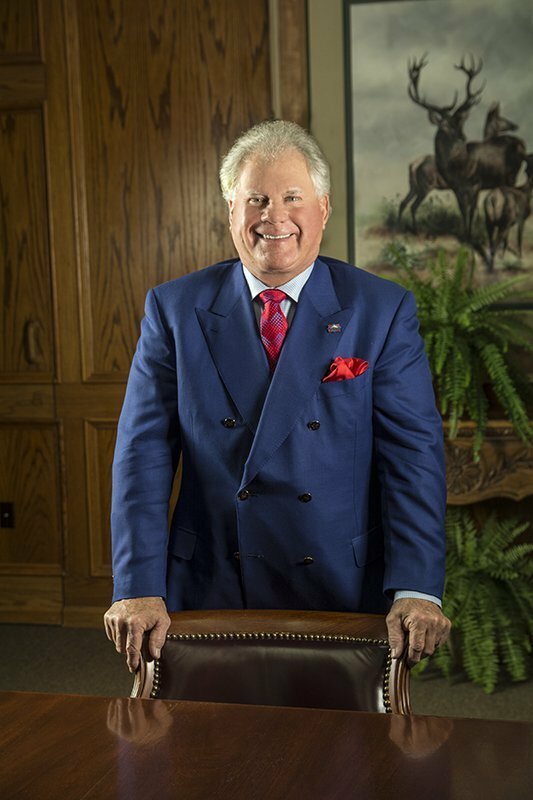 Johnny Allison is the chairman of HomeBanc Shares, a bank holding company with retail branches in Arkansas, Alabama, New York and Florida. It is also the parent company of Centennial Bank. The company was founded in 1998 by Allison and his friend Robert “Bunny” Adcock when they bought the Bank of Holly Grove. The original intention was simply to be a local bank for friends, family and employees. However, the bank grew with a series of astounding acquisitions beginning in 2003. The most notable acquisition being Stonegate Bank for $820 million. This acquisition made HomeBanc Shares No. 1 on Forbes “Best Banks of America” list for 2018. Today Allison considers himself to be a conservative businessman, and finds his business background to be a great advantage in the market. He has a chairmanship of $14.5 billion-asset bank with 176 offices. He was a mobile home manufacturer and in 1983 he was invited onto the board of First National Bank of Conway. Six months later he was the largest shareholder and chairman. 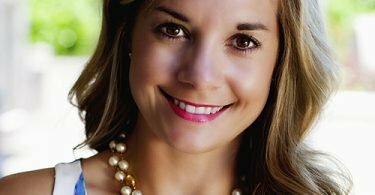 Allison also served as executive committee chairman for First National Bank of Conway as it merged into First Commercial Corp, which was later sold to Regions Financial Corporation for $2.7 billion. He also founded Capital Buyers Inc. in 1988. Johnny Allison is not most proud of how much money he’s made, or what lists he is on, but he states that he is most proud of the impact the bank has had on lives of people. He and his wife contribute to the community of Jonesboro and Arkansas State University. $10 million was gifted to the ASU Red Wolves Foundation, $5 million from the Allison family and $5 million from Centennial Bank. ASU’s football field has since been officially named Allison Field. He also helped establish the John W. Allison Entrepreneurial Speaker Series at the UCA College of Business.